According to data from the Organization for Economic Co-operation and Development (OECD), micro, small, and medium enterprises (MSMEs) comprise more than 97% of all businesses nationwide. This should come as no surprise because there are numerous small businesses in every community. However, no matter how enterprising modern Filipinos are, it is a fact that MSMEs mostly face the challenge of intense competition. With too many small businesses competing in a small market, most entrepreneurs are constantly looking for effective strategies to remain competitive. With the strong force and vast resources of the minority of major businesses, how can MSMEs overcome stiff competition issues? Many entrepreneurs now acknowledge the need to put competition to the next frontier---online. These days, more and more consumers resort to the Internet when looking for items to purchase or when aiming to make convenient transactions. That is why it is just logical for MSMEs to put up their own online presences. It would be a big advantage if MSMEs would put up and maintain their own Websites. Fortunately, it is not much of a challenge these days. Most entrepreneurs are currently familiar with the online media, particularly through the use of various social networking sites. Many MSMEs also maintain their own online sites. Those may operate a blog, a social media account, or a Website. Most experts still recommend creating and maintaining an online site, which can do more than just promote or market a business; it can support a brand in many possible ways. Unfortunately, not all MSMEs know how to take advantage of their Websites. How can those sites be made more effective? 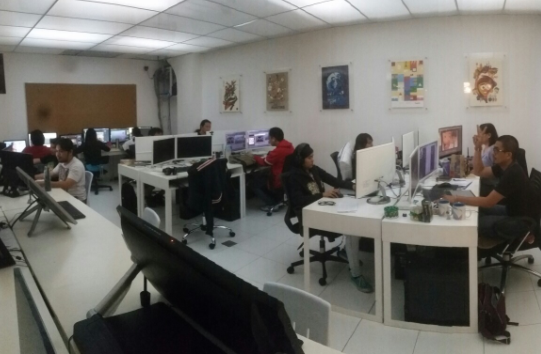 “Websites need not be expensive,” says Riel Pimentel, account executive at South Eastern Data Center, Inc (SEDC). The Web development and data center company mainly targets MSMEs by offering them products and services that are reasonable and at the same time reliable. For as low as P20,000 (annual), anyone can hire the Web hosting services of SEDC. The company also provides an add-on mail server to provide each customer with a special email for just about P800 per account. A bigger package worth P40,000 provides 10 email accounts for free. 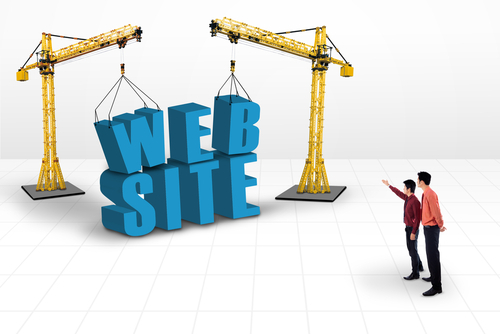 Websites are not just for businesses. SEDC’s current clientele includes celebrities, organizations, and other enterprising individuals. The company offers free hosting and Web design to its clients; it even maintains its own data center to ensure overall security. To make each site more effective for MSMEs, Pimentel also advices business owners to think about their brand image before putting up a site. “If you put on a wrong impression, it might not work for you,” he cautions. To be more effective, an online site should clearly convey the image that the MSMEs want to project. Originality can also play a significant role. “Web design and brand image should not be copied somewhere as doing so may create a bad and misleading impression,” he adds. To learn more about how to create effective Websites and to know the flexible and reasonable packages offered by SEDC, check out its online directory listing here.